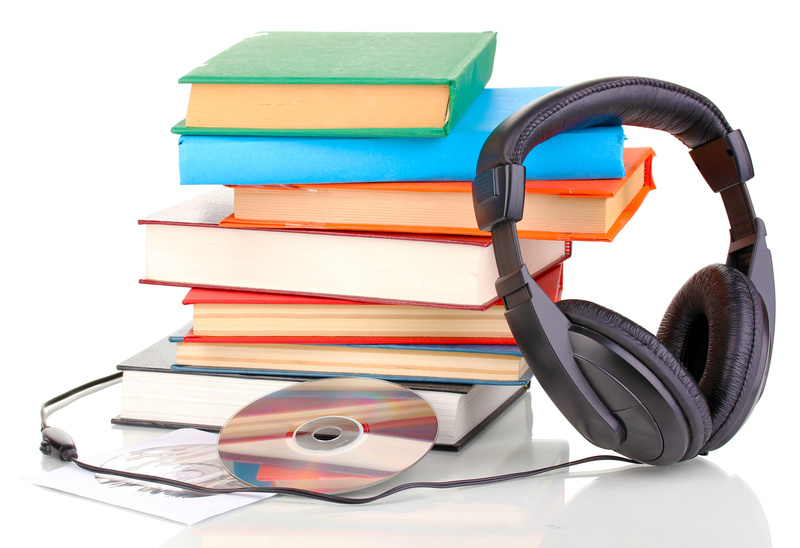 If you are one of our many avid audiobook users, this program is for you! Drop by our Audiobook Room for a cup of coffee and find out what’s new on our shelves and how to download eaudiobooks. While you’re at it, tell us your preferences for future purchases.